Our goal is to build a community of empowered lives by making hope and opportunity happen. 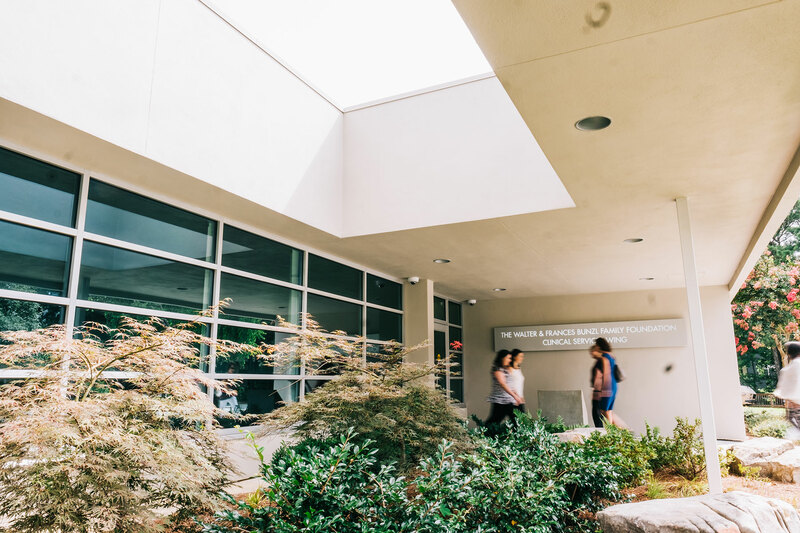 Jewish Family & Career Services (JF&CS), established in 1891, helps improve the quality of life and build self-sufficiency for individuals and families in greater Atlanta. We are a welcoming community and provide counseling and career support, and services for older adults and individuals with intellectual and developmental disabilities. Additionally, we operate a full-service dental clinic. Our highly-skilled professionals serve thousands of individuals annually regardless of age, race, religion, national origin or ability to pay. It begins when you make the call. Walk through the door. Reach out your hand – and have your hand be taken. Our journey on the path forward. You too can be a part of delivering our vision. View job openings at JF&CS.